You Can Trust Us We are an Australian owned and operated travel agency, who have been operating since 1999. 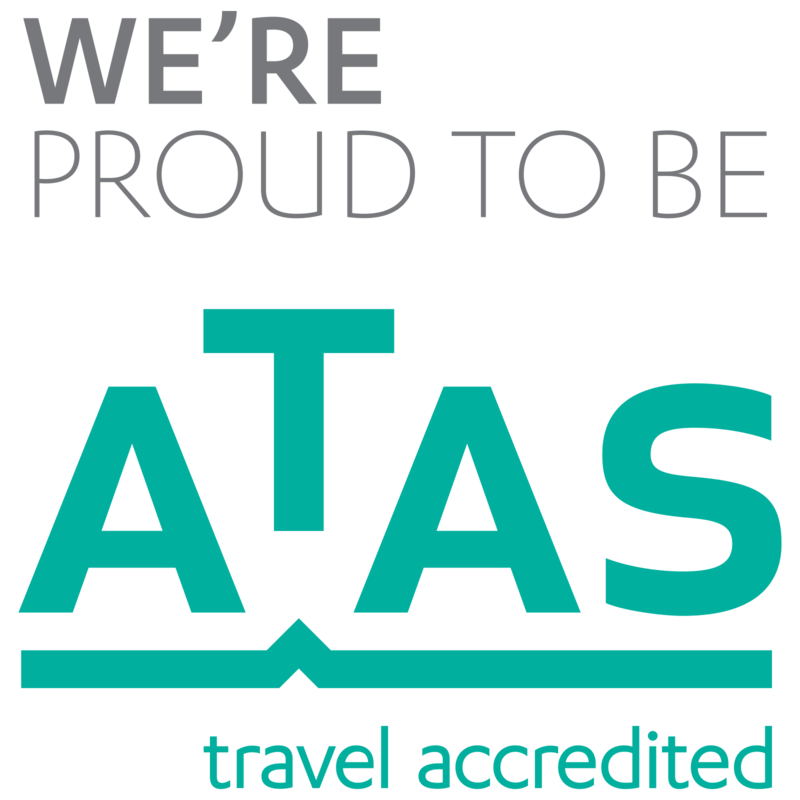 We are a member of ATAS, AFTA, IATA and CLIA. 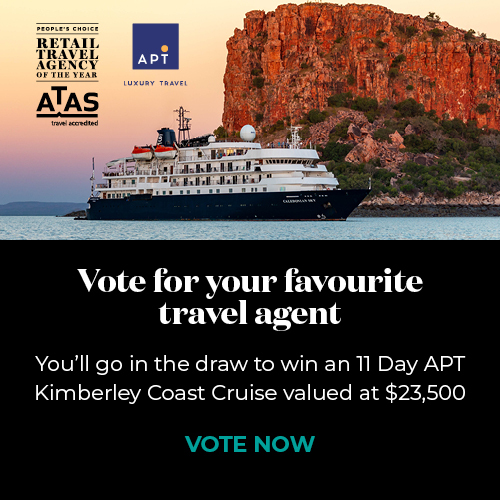 We Specialise in First Class Travel We are a leading luxury travel agency in Australia, most recently winning Travel Agent of the Year at the Independent Travel Awards. We Offer FirstClass Service Excellence is our benchmark. Our consultants are committed to offer you a complete first class experience. We Provide Excellent Value Our focus on only the few top end products allows us to negotiate fantastic offers with our suppliers.